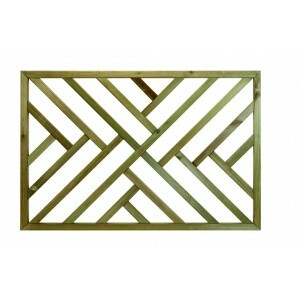 Wooden parts for decking balustrade that can be mixed and matched with other Traditional range parts to create something unique and ideally suited to your garden. 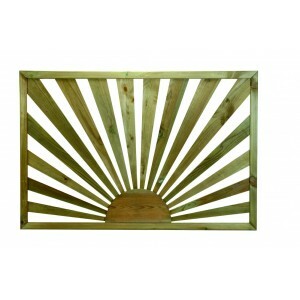 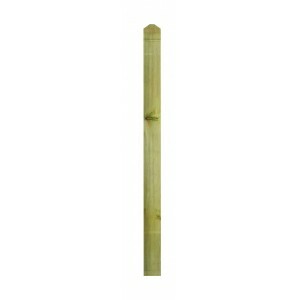 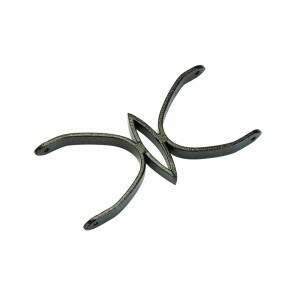 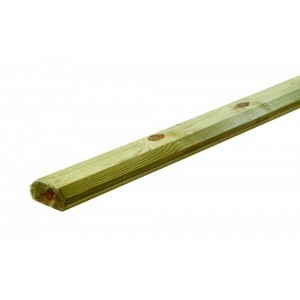 These timber parts have a simple but stylish design that makes them suited to any style of garden and decking. 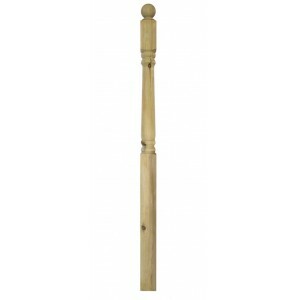 The wooden panels in this range include the cross-hatched and sunburst designs, mixing these parts with our metal balusters is a particularly popular way to create a look that’s a bit different. 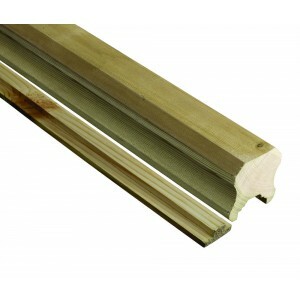 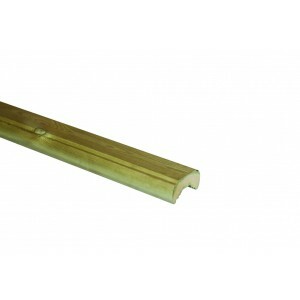 These parts are made with treated timber, so they are suited to external usage. 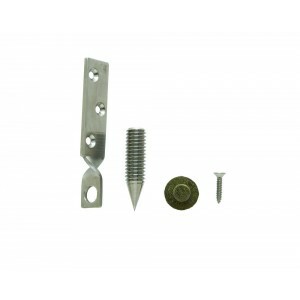 The twist bracket system means that these parts can easily be joined to form balustrade that is suited to ground floor decked areas and decking that is up to 600mm above ground level.